Casement windows give you a wider view of the great outdoors with their large glass surface area. They can be installed in any part of your home, even in tight spaces. In this post, your local remodeling experts from Renewal by Andersen® of Central Illinois discuss why you should consider installing casement windows for your home. Unlike double-hung and sliding windows, which can only be opened in one side, casement windows can be fully opened. This is important if you utilize cross-ventilation for your home. The wider glass surface area of casement windows allows more natural light to enter your home. You don’t have to worry about the harmful UV rays and water spots. Replacement windows from Renewal by Andersen of Central Illinois’ High-Performance™ Low-E4® SmartSun™ glass has an innovative coating that, when activated by the sun, reduces water spots by 99%. This enhances your outdoor view and makes cleaning a breeze. Muntins are strips of wood, metal, vinyl or fiberglass that separate glass panes within a window. Our team has eliminated bulky frames and created a sleek design to give you a better view of the outside. 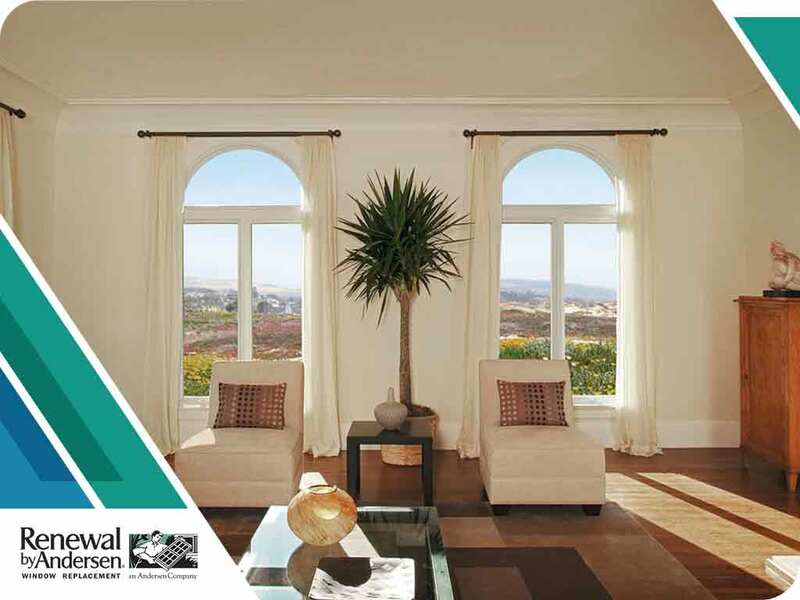 Casement windows come in various sizes for your living spaces. You can also customize them to match your home’s interior and exterior colors. Instantly improve the look and energy efficiency of your home with high-quality replacement windows. At Renewal by Andersen of Central Illinois, we are your leading local provider of windows and doors. You can be assured that your investments are protected with our windows’ limited warranty. Call us at (866) 693-6707 or complete our online form for a free, in-home consultation. We serve clients in Springfield and Decatur, IL.